TSUJIRI's ongoing mission is to bring authentic Japanese matcha-infused treats and desserts to the Toronto area. On April 21st, TSUJIRI will bring another piece of Japanese culture to their North York location with the launch of their landmark second floor; a Japanese dine-in cafe featuring a brand-new menu of Matcha Soba and trendy Japanese desserts like their Matcha Souffle Pancake. 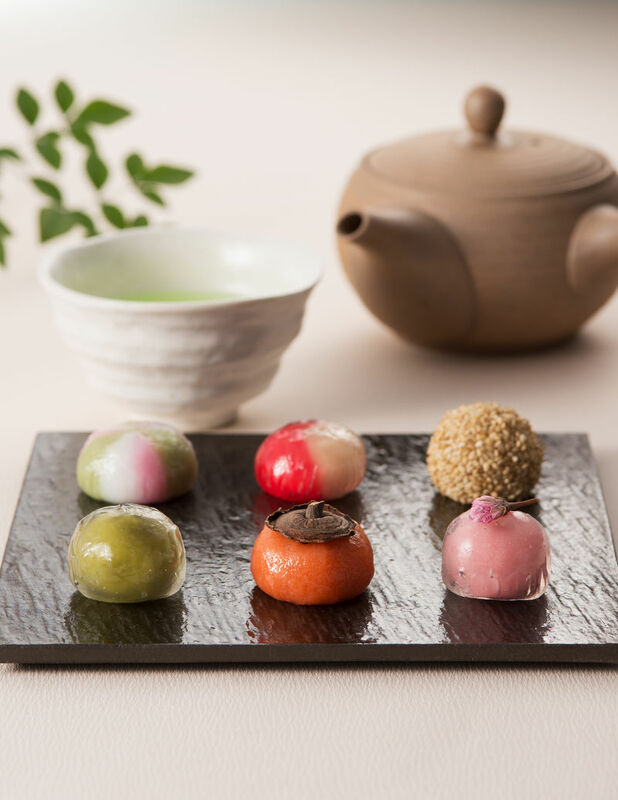 To celebrate the opening of the second floor Japanese dine-in cafe and new menu, TSUJIRI will be giving away Japanese Afternoon Tea Dessert Sets consisting of treats like Matcha Rolls Cakes and Sakura Mochi to the first 50 customers.